The BAT Junior Dancing Pencils Writing Club is a private club run on a Saturday morning at the BAT Centre by Ms Veena Gangaram. The talent that this mentor unearths and nurtures is amazing. After having stories in anthologies, young writers get urged to write their own individual books. These are as unique as the young authors. 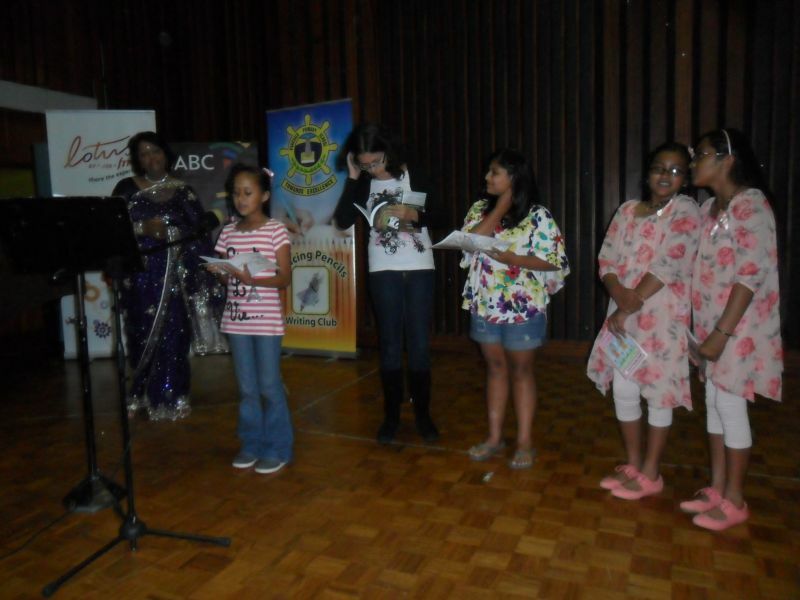 Some of the children with their books were at this year’s 2012 Cape Town Boof Fair. Sonal and Yuvadiya who are twins, live in QwaQwa in the Free State but travelled to Durban to be nurtured by Veena Gangaram. They were featured in a Cape Town newspaper in June. 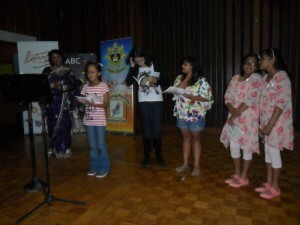 Kereena Bhana was also in Cape Town.